Share about a SuperMom in YOUR life! Beeyoutiful is hosting a wonderful little giveaway over on their facebook page. Click here to like the page. Find the image below and comment sharing a story about a lady who encompasses all the traits of a SuperMom in your life! 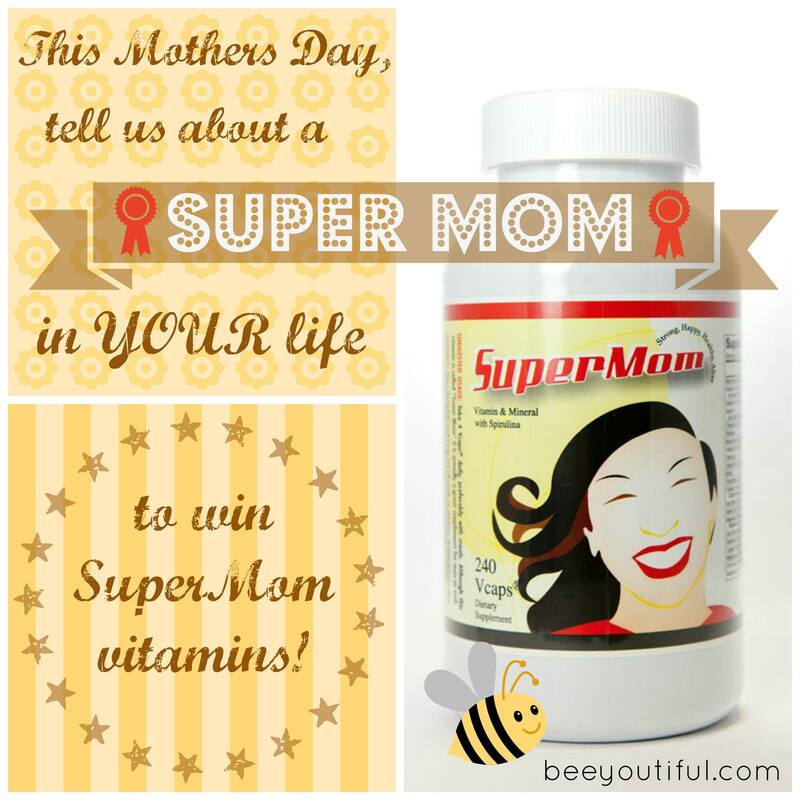 We will be reading each and every story and will be picking a winner to receive a free bottle of SuperMom. Share it, pin it and spread the word to your friends!